One former player says that "from players to coaches to owners, marijuana is in the National Football League," but wonders why it isn't allowed as a medicine. 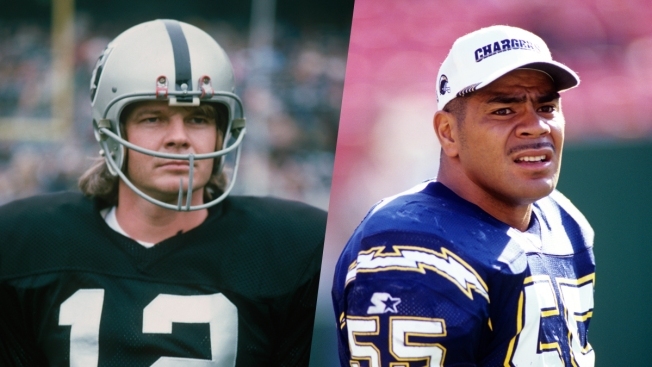 Ken Stabler and Junior Seau were both celebrated players who were posthumously diagnosed with chronic traumatic encephalopathy, or CTE. 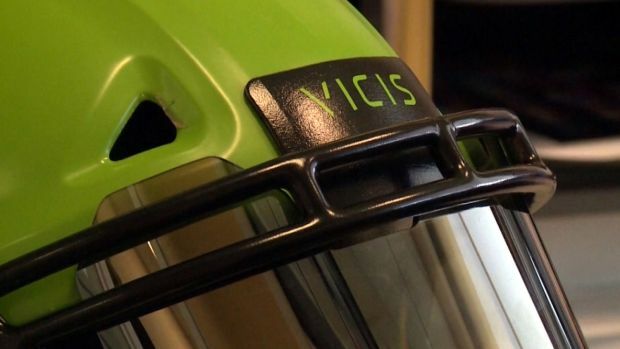 Some former players believe medical marijuana can help clear their heads, or even treat the often-debilitating symptoms of CTE. 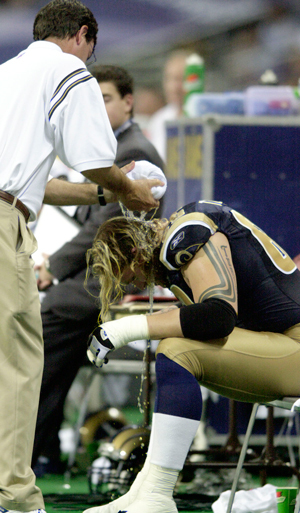 Concussions in Kids Spike Amid "Culture of Resistance"
Kyle Turley of the St. Louis Rams is treated after suffering a concussion during a game on October 19, 2003, in St. Louis. 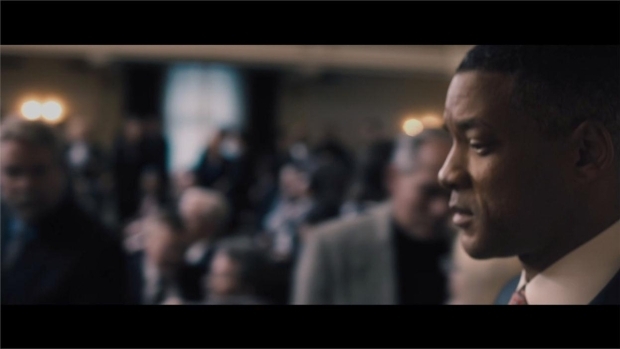 Will Smith takes on the NFL in "Concussion," in theaters December 25.